Discover an extremely effective and economical way to promote your business or organization. 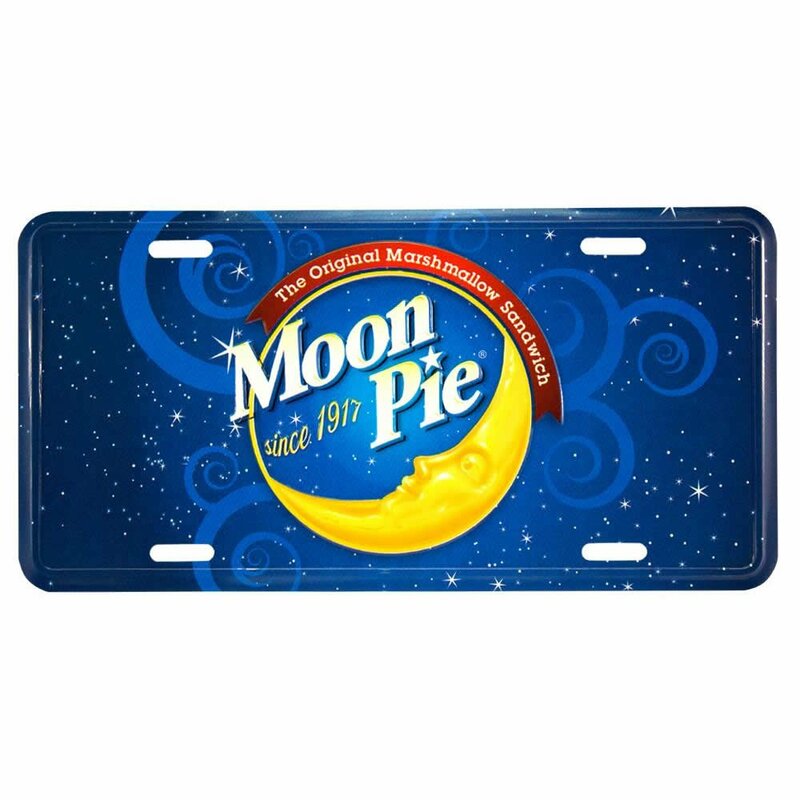 Get your company logo or motto seen by hundreds of thousands of people using custom front license plates! 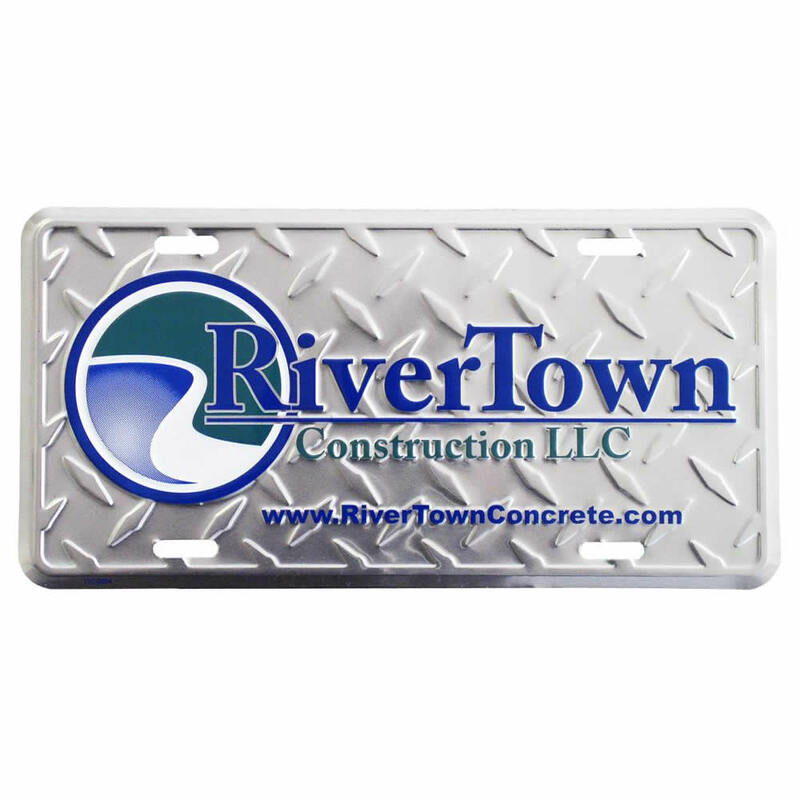 Custom front license plates can be one of the most effective marketing tools in your organization’s arsenal. 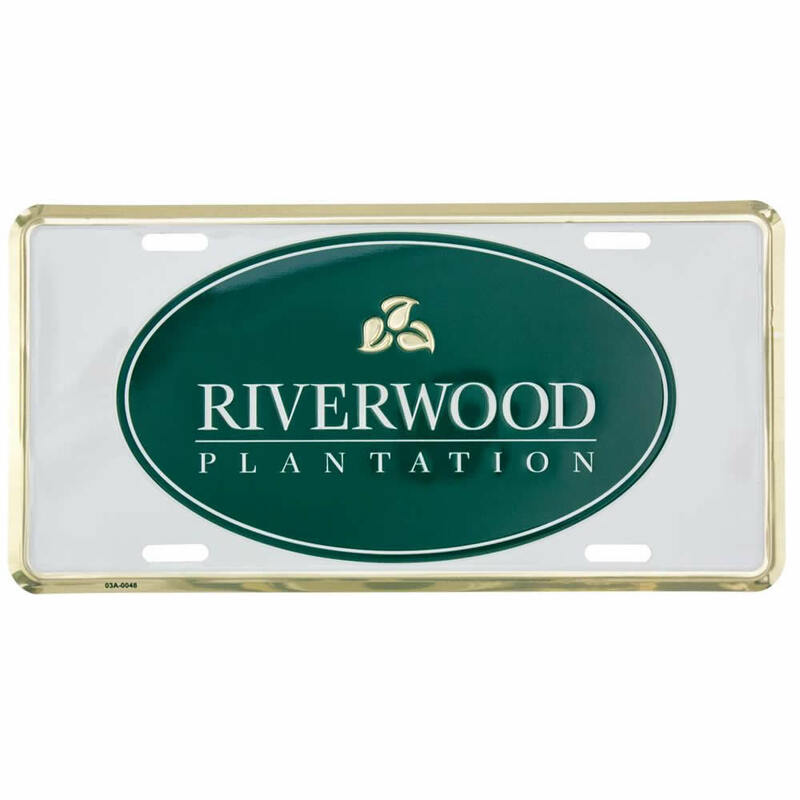 Promotional giveaway items, including custom front license plates are a great way to advertise your business to new and existing audiences. They are ideal for car rental agencies, dealerships, radio stations, real estate agencies, colleges, and especially businesses that rely on tourism. 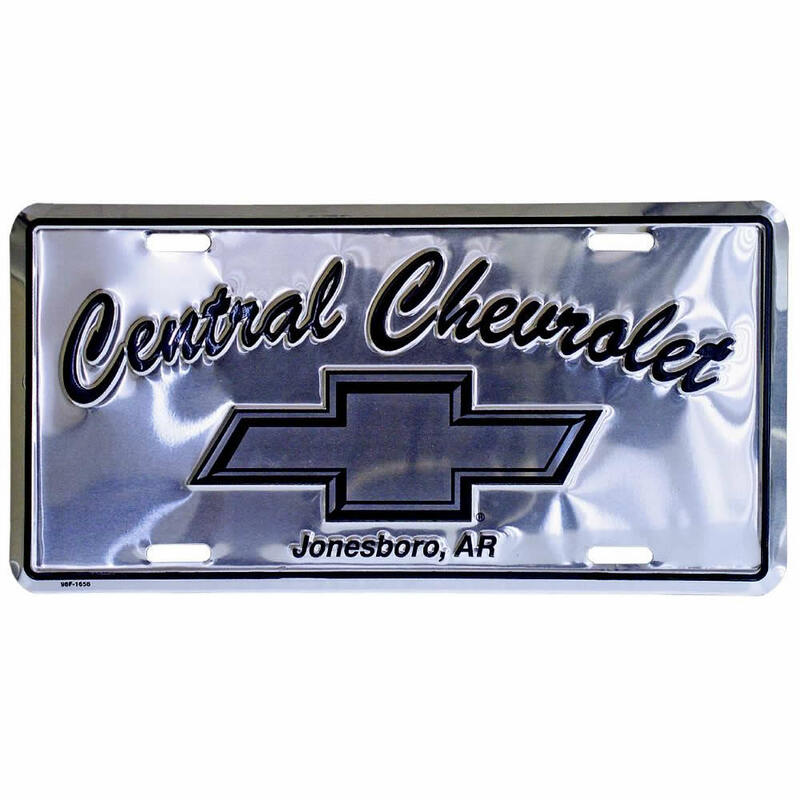 Practically all businesses can benefit from the increased brand exposure or added fundraising revenue that custom front license plates provide. 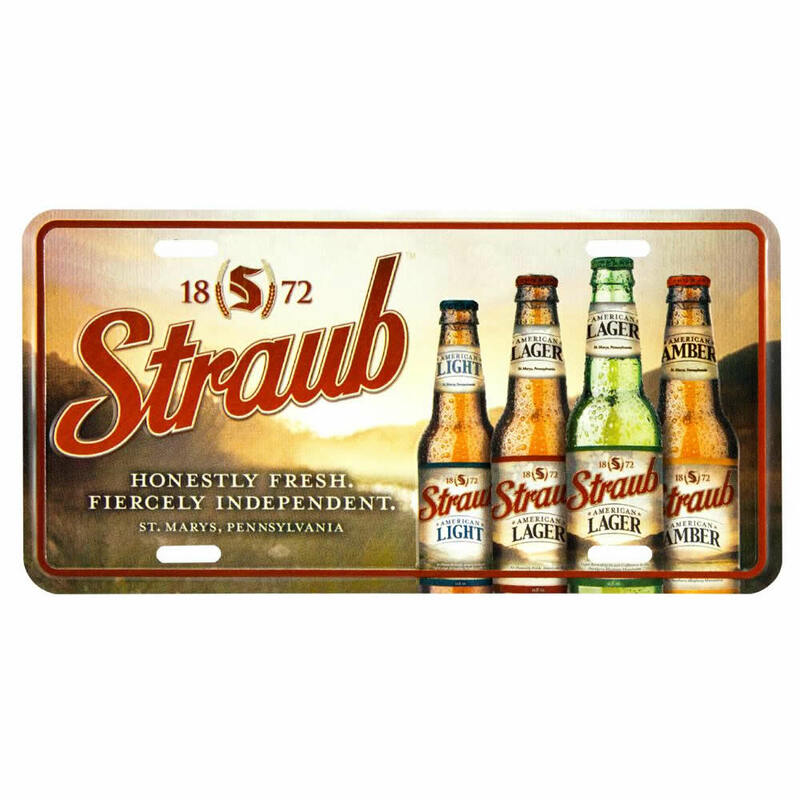 When you give away a logo license plate to your existing customer or staff member it becomes a testimonial for you to their family, friends and other potential customers. 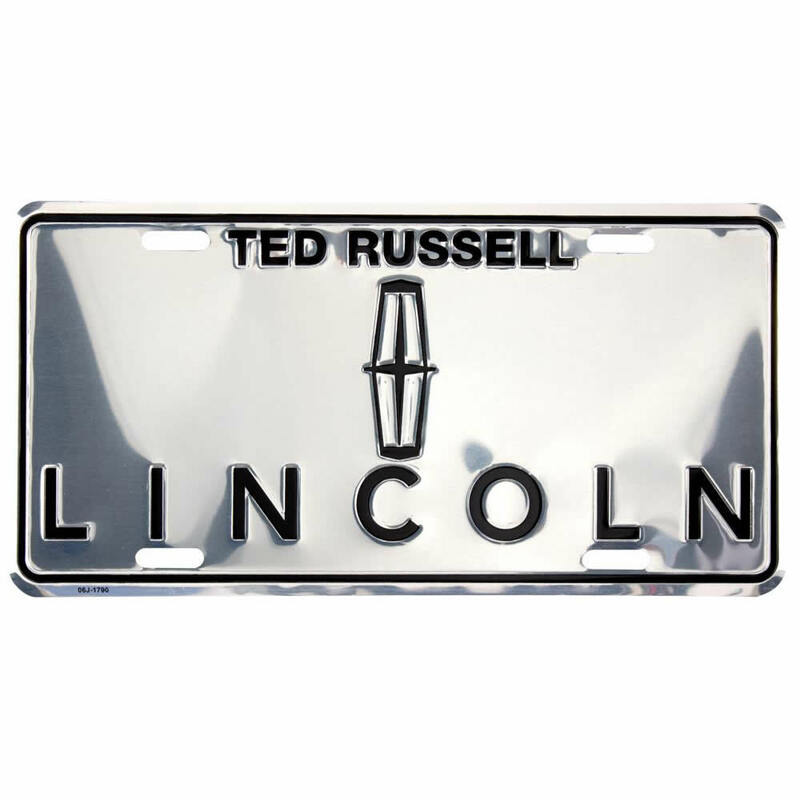 Tags America’s durable, long lasting custom front license plates turn every car into a billboard! Your organization will enjoy added brand exposure because your logo travels everywhere the vehicle goes, promoting your company’s name up and down America’s highways. And of course, even when the vehicle is parked your license plate is still doing its job. When people repeatedly see your company’s name and logo on vehicles around town, guess who they’ll remember when suddenly in need of the service or product you offer? 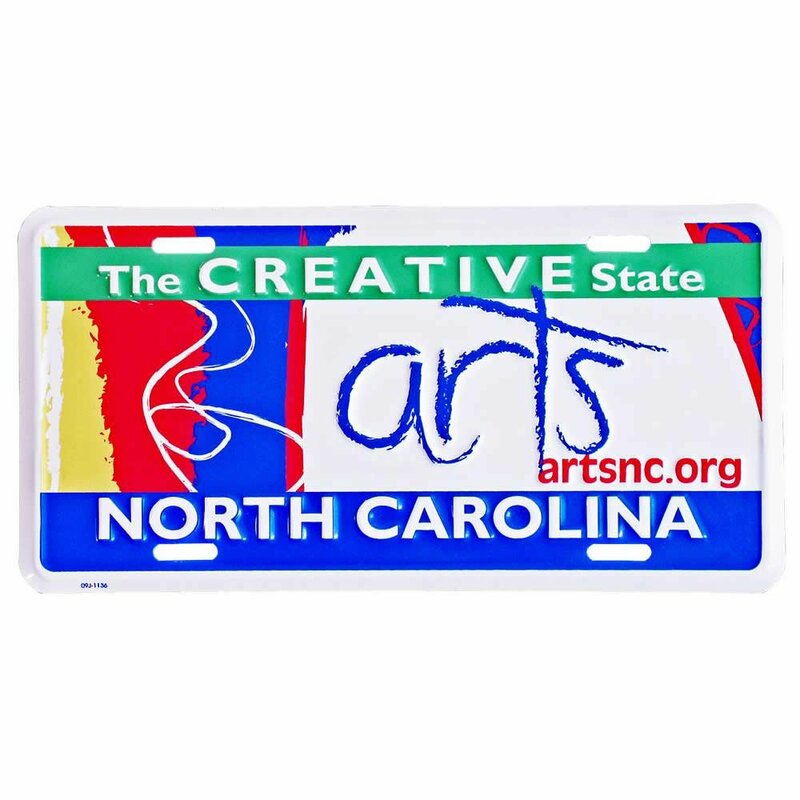 Fund raising and increased exposure for non-profits can be easily accomplished using custom front license plates. Churches, booster clubs, social clubs, private clubs, and all types of non-profit organizations can appeal to the devotion of their members and patrons. 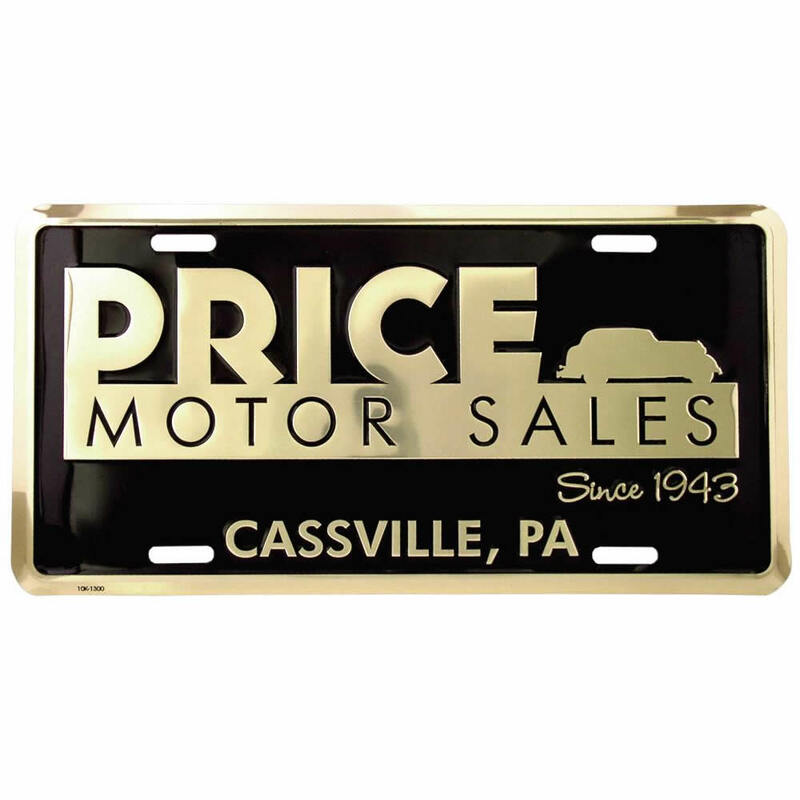 Unlike many of the products commonly used for fundraising, our plates have such a high perceived value that the fundraiser often realizes 3, 4, even 500 percent mark-up on their investment. 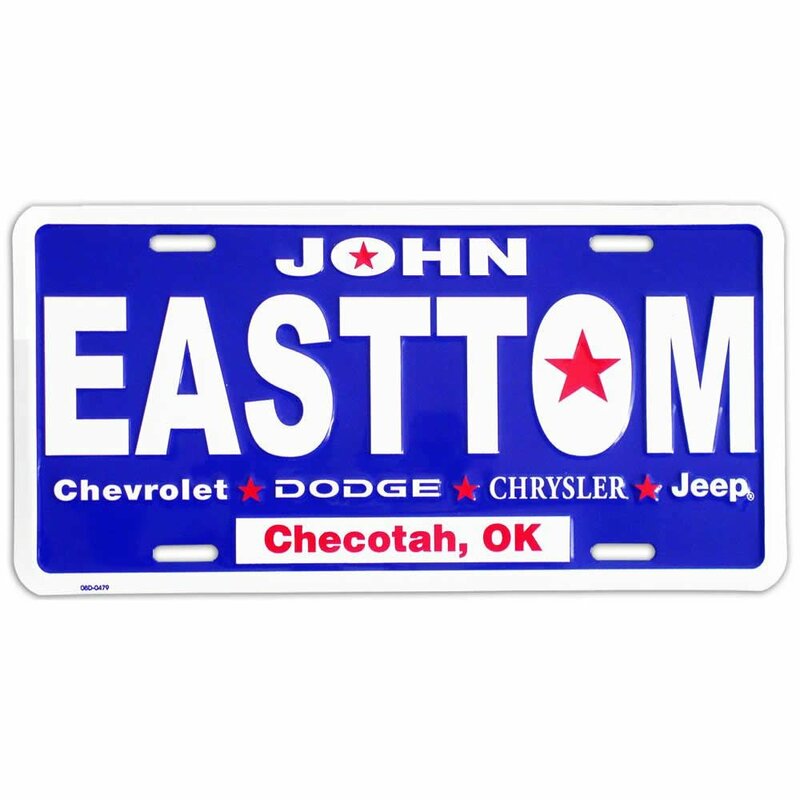 Tags America’s custom front license plates are a wise investment for your business or organization. They have a long life span that can produce a significant return on your investment. They have a baked on enamel finish that lasts for years protecting them from damaging UV rays and rust corrosion. Also substantially adding to their durability is the embossed border and copy which always comes included in the price. 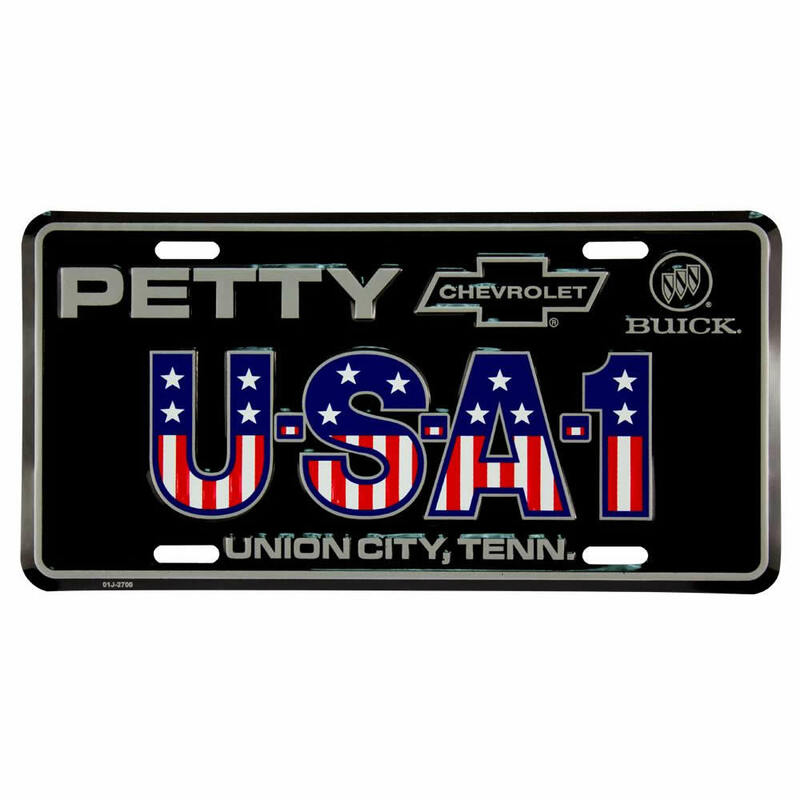 All of our custom front license plates are produced in the United States. You can take pride knowing that you’re helping to create jobs for American workers and to reduce the trade deficit that inhibits economic growth. Some organizations use the custom printed license plates for fund raising. Others use them in their marketing strategy. 16 lbs. per hundred FOB origin 30084 (GA). Base price includes choice of one standard background color, one imprint color, embossing and 4 slots. Whether you’re selling your plates at retail, handing them out at trade shows, or displaying them at point of purchase, we can provide you the signage that is suitable for what you need. 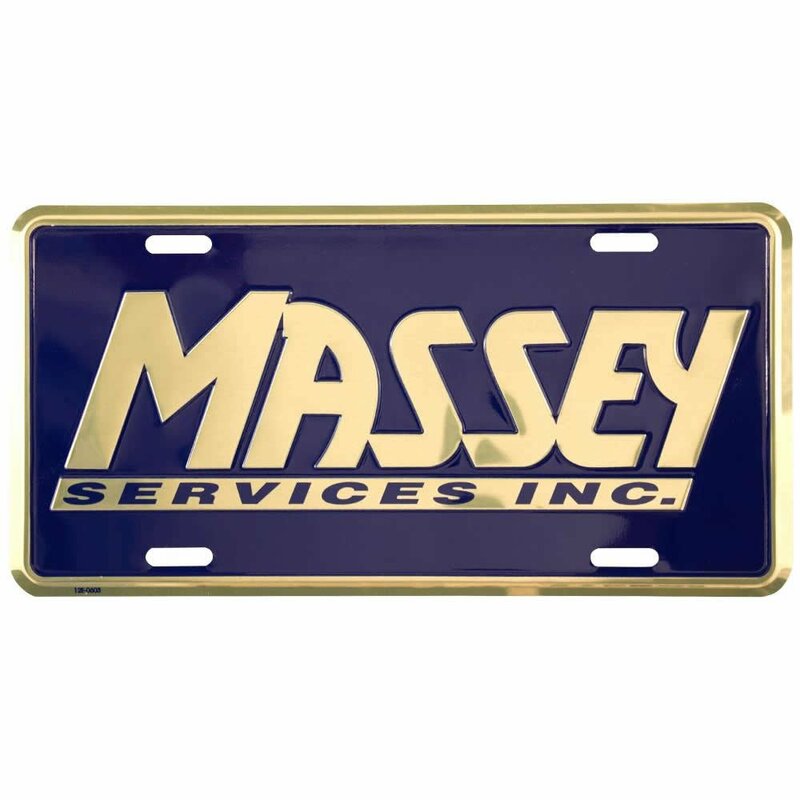 Our custom motorcycle plates can produce amazing results for your business. Just tell us your ideas and we’ll do whatever we can to meet your expectations.